Applying for disability benefits is a complex and lenghty process. 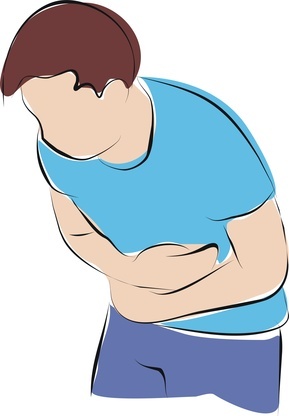 Getting qualified for disability benefits if you are suffering from Crohn’s disease can often make your condition worse due to the anxiety and waiting. If you suffer from ulcerative colitis in Tampa (a condition similar to Crohn's Disease), you know the hardship it causes you. However, if you've stumbled upon our blog here at DEF for the first time, there are some things you should know about the condition and whether or not you qualify for Social Security Disability (SSDI) or Supplemental Security Income (SSI). Read on. 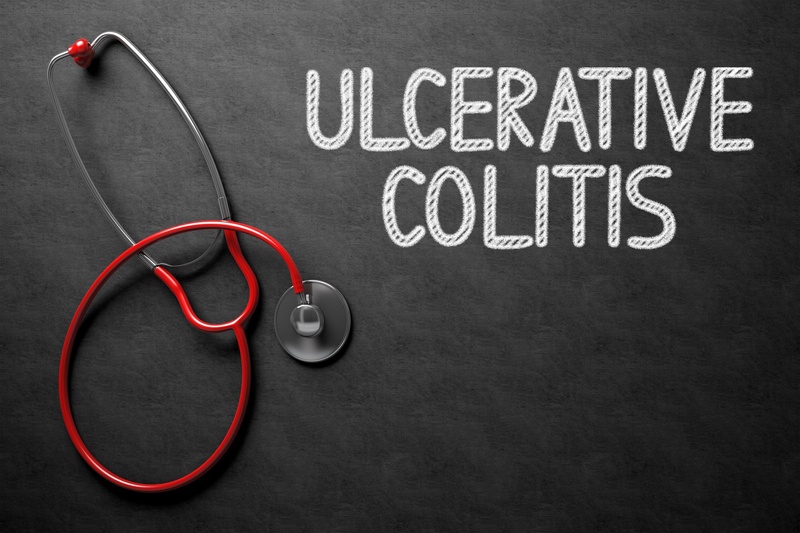 You'll find some valuable information about ulcerative colitis and benefits.